Finally, all of my stories featuring Special Agent Keith Curry of NIAD will be collected in one volume! Vampire Hunter. Leprechaun Fighter. Food Inspector. Keith Curry has his work cut out for him. NATO's Irregulars Affairs Division is a secret organization operating in thousands of cities around the globe. Its agents police relations between the earthly realm and those beyond this world, protecting citizens from both mundane and otherworldly dangers. 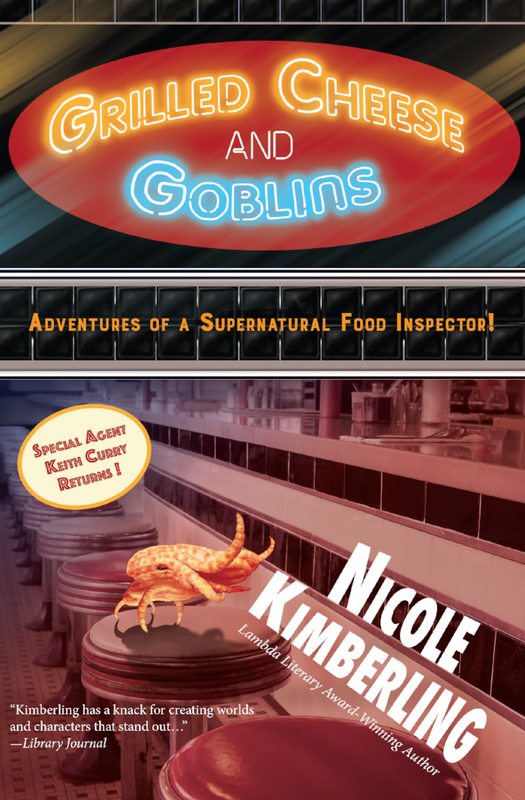 Former chef turned NIAD food inspector, Special Agent Keith Curry found out about magic the hard way and is now determined to keep dinner safe for everybody. Includes the novellas “Cherries Worth Getting,” “Magically Delicious” and the never-before-published “Bring Out Your Best” plus bonus shorts and more! Available at Smashwords, Indiebound, Amazon and wherever books are sold.